Teachers, administrators, counselors, and school staff play a vital role in improving the health of young people. LGBTQ youth are at high risk of bullying and harassment from peers and teachers. Below are resources for teachers, councilors, principals, and school staff to improve the school climate for all students. 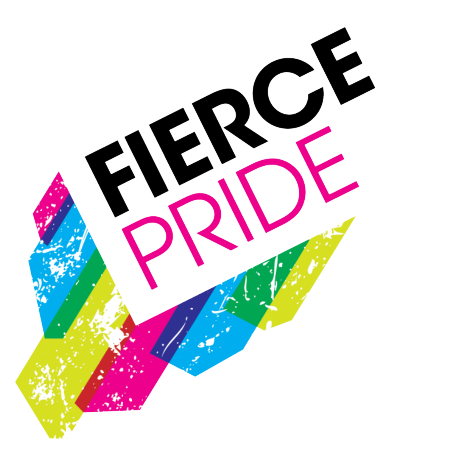 Fierce Pride collaborated with Media Arts Collaborative Charter School middle school GSAFE (Gender and Sexuality Alliance For Everyone) to create this short film. Fierce Pride researched best practices for schools to reduce violence against LGBTQ students, which in turn reduces their rates of using substances including tobacco. The students wanted to tell teachers, administrators, and other adults how these policies impact them, and what happens when schools do not have these policies or do not follow them. Albuquerque Public Schools Non-discrimination for Students Gender Identity and Expression Policy is a model policy for making schools safer for all students. Center for Disease Control data on LGBTQ health and experiences with violence. PBS Learning Media created this comprehensive toolkit that includes videos, discussion guides, and teaching tips. New Mexico’s Center for Excellence for Children’s Behavioral Health created this training for adults who work with youth. “I Am Me” is an educational training video that explains the identities and stories of lesbian, gay, bisexual, queer, etc . (LGBTQ+) young people in New Mexico. Topics include definitions, allyship, stories of support, and ways adults can be allies for LGBTQ+ youth. RCCNM provides support and advocacy to survivors of sexual assault and abuse within the greater Albuquerque area, and to serve as a community resource on issues regarding prevention and awareness of sexual violence.